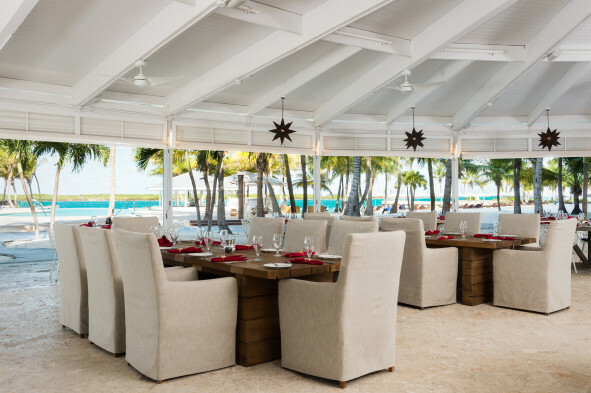 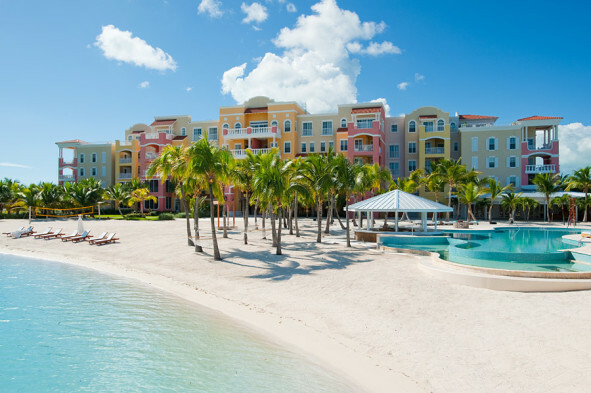 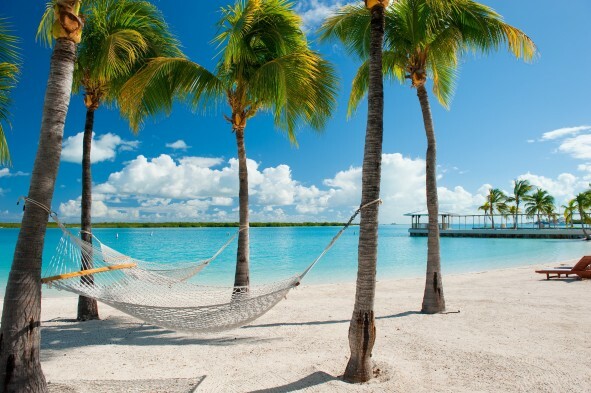 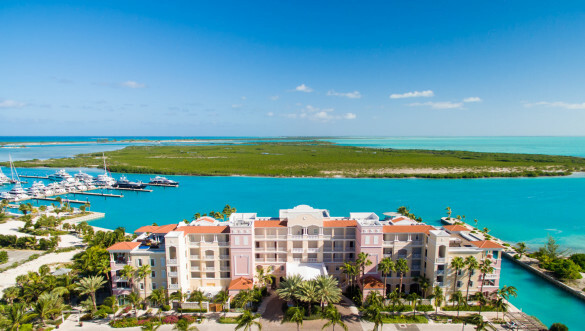 Blue Haven Resort offers a relaxing atmosphere for guests of all ages with something in common: a love for the turquoise water in the Turks and Caicos Islands and all the amazing activities they provide. 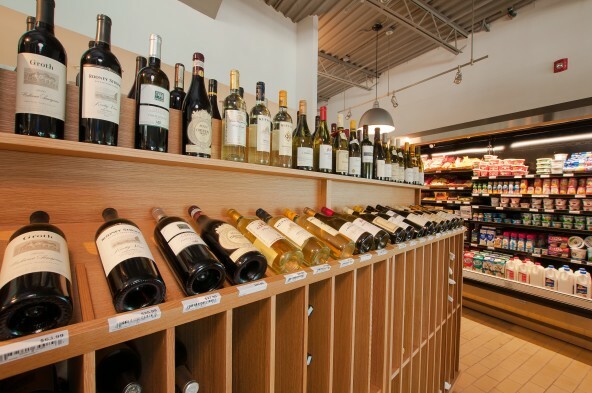 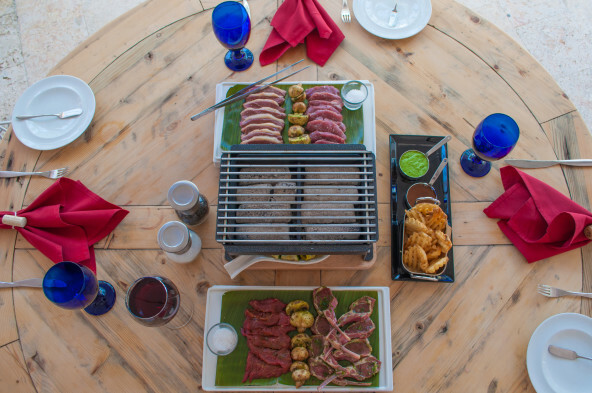 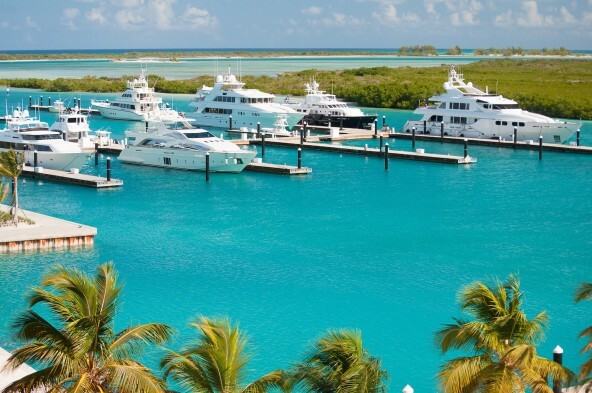 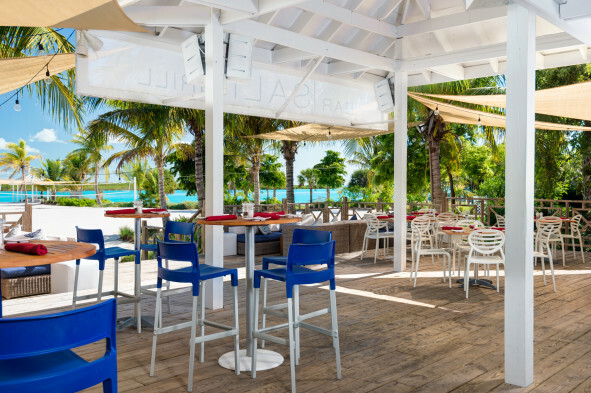 With our ideal placement at the tip of Providenciales, Blue Haven Resort is only few steps away from the adjacent IGY Blue Haven Marina providing easy access to excursions on the water. 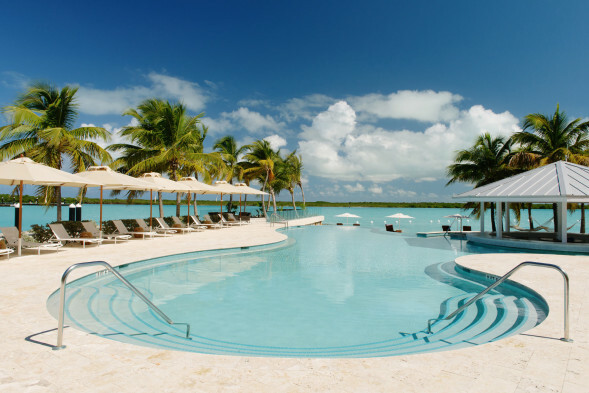 After a day of marine adventures, relax at the resort’s private beach on one of the hammocks swaying between the palm trees, soak in the infinity edge swimming pool, wind down at the gym, enjoy superlative dining at the contemporary Fire & Ice, be pampered at Elevate Day Spa or just mingle with the boat guests and crews at SALT, the bar at Blue Haven Resort with the best happy hour on the island. 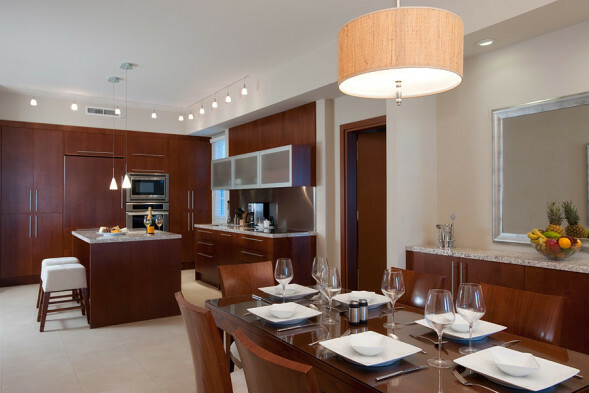 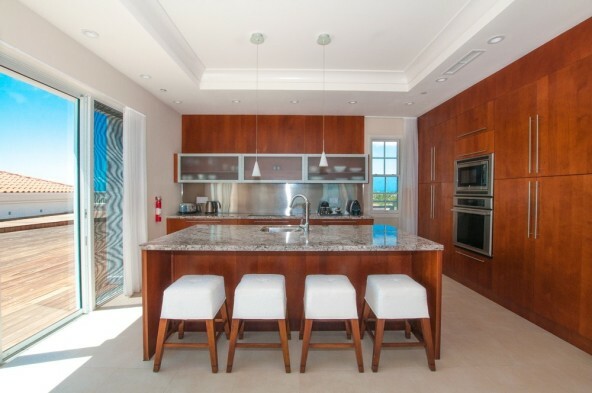 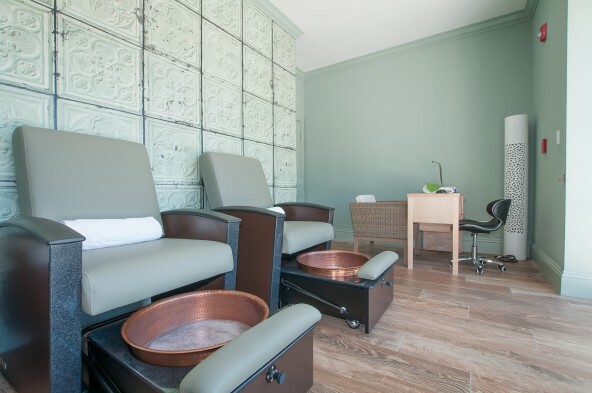 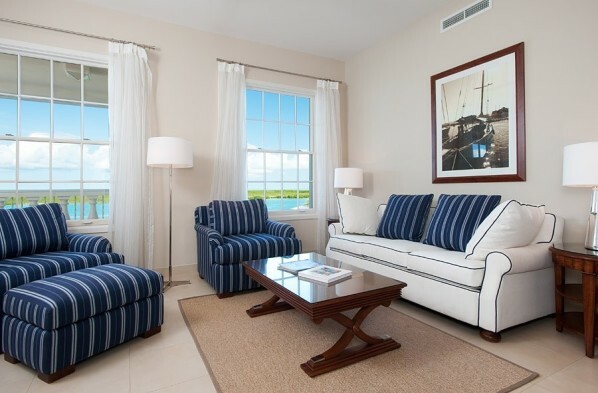 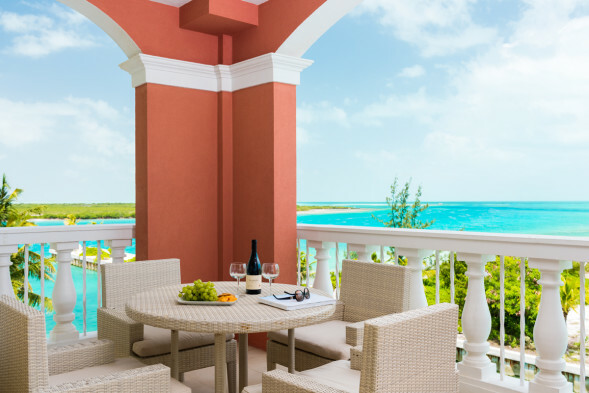 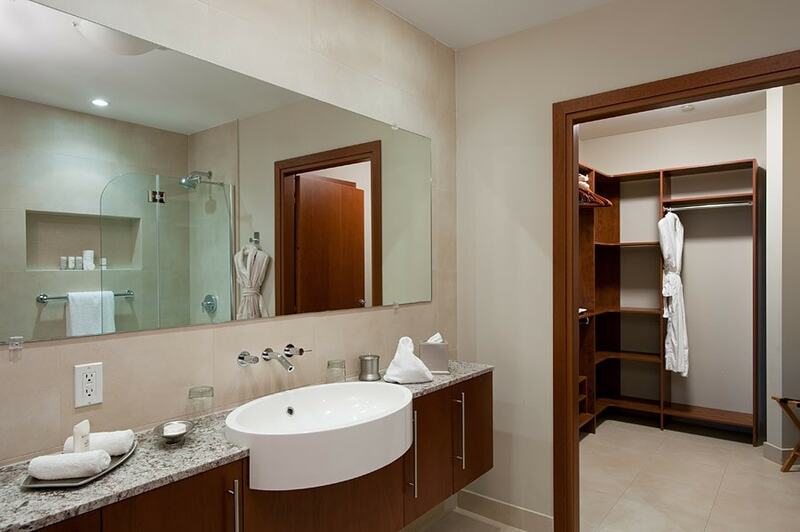 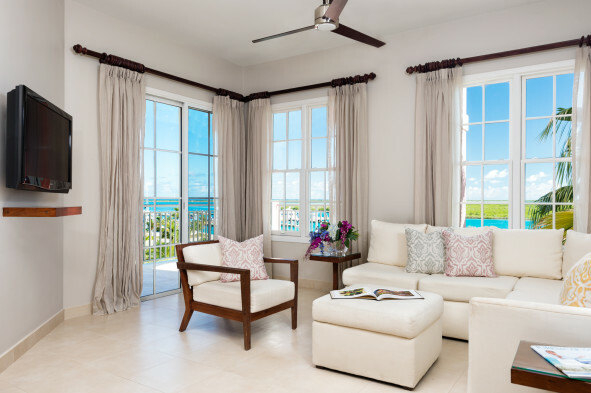 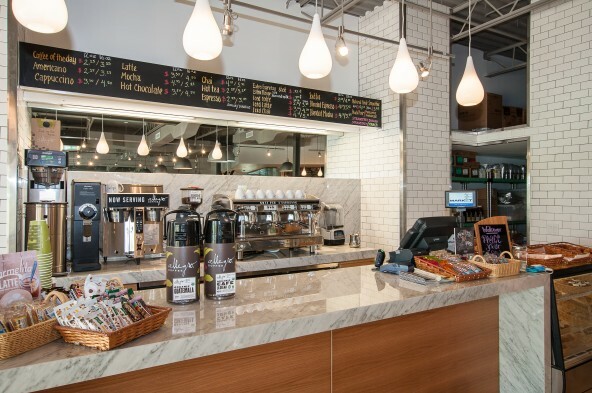 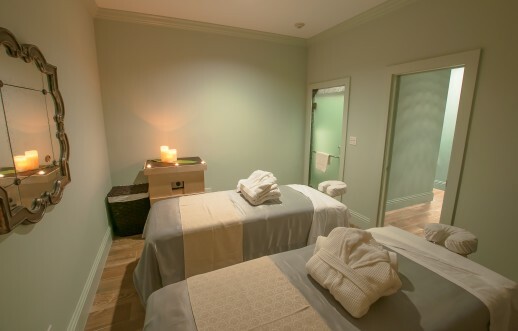 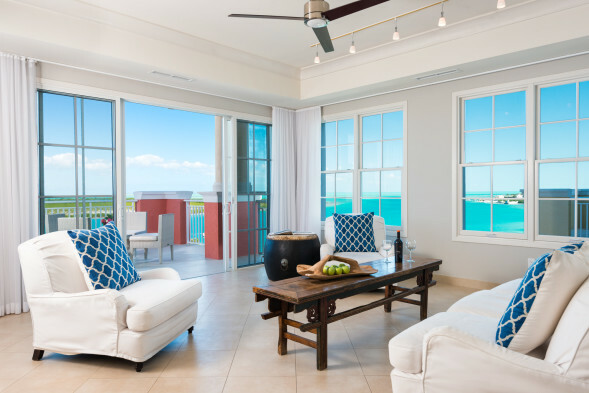 Accommodations at Blue Haven Resort feature contemporary decor, spacious floor plans, free Wi-Fi and all of the comforts of home and conveniences you expect at a luxury Turks and Caicos resort.